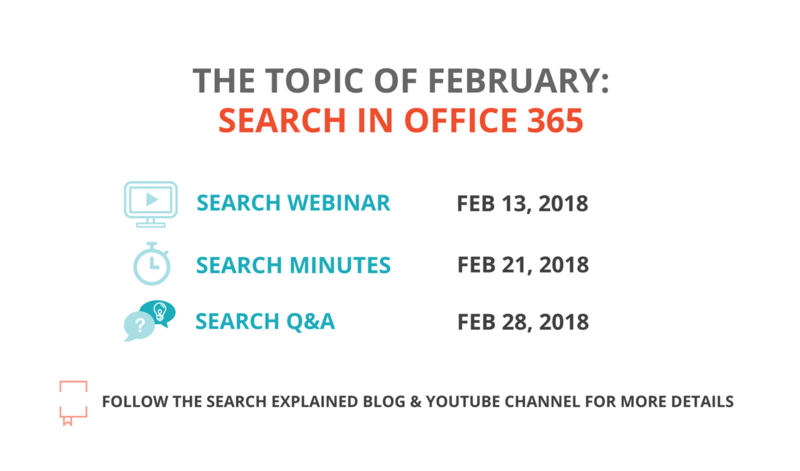 February was the first month when we selected a topic for the month which was Search in Office 365. If you missed any of the videos you can find the replay links below. If you would like to watch more videos like these subscribe to our blog, and our YouTube channel, so you don’t miss any new content.